Have you been living in your home for quite some time, and are you ready to dive into some home renovation updates? 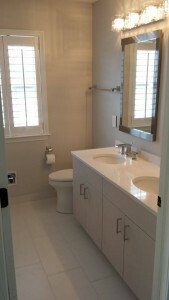 Well, one of the most popular areas of the home to begin the updating process is the bathroom. The bathroom is one of the rooms that your guests will often times come into contact with while visiting. 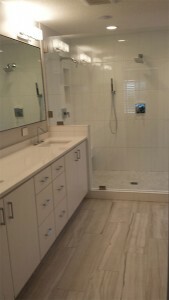 Don’t you want to be able to relax knowing that the look of your bathroom is updated and something you can be proud of? A great way to say goodbye to the 1980’s is by updating your bathroom. Maple Grove, MN homeowners expect high quality and value from their Remodeling Professionals. Bannochie Builders, Inc. is a Local Minnesota Contractor with a great reputation for customer satisfaction and skilled craftsmanship. We have transformed countless outdated bathrooms into beautiful and functional retreats. Our team keeps up on the latest bathroom improvement trends and materials to bring you new innovations in quality and style.